Don’t let them collect in your home…. Did you know that old, expired and unused medications can be disposed of safely at our local Village Hall ? 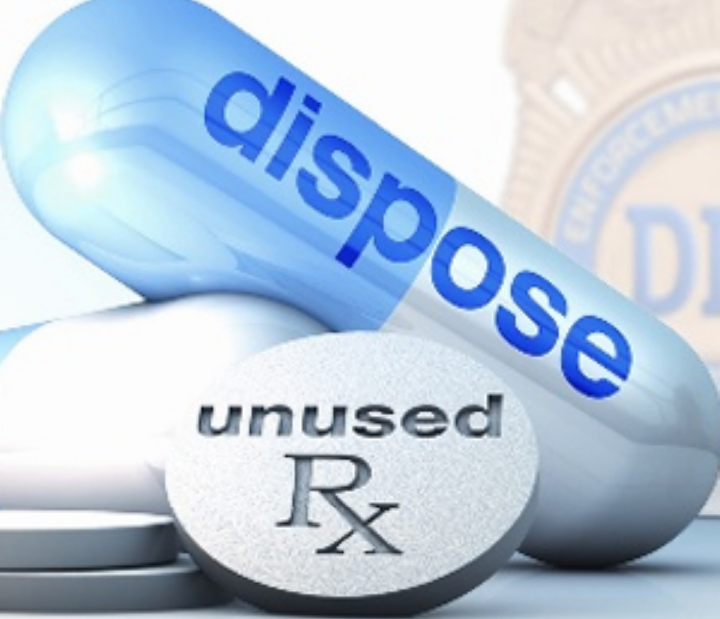 Through a Safe Disposal of Medications Program by our Village of Mt.Morris Police Department. Medicine will be accepted from residential households only. Prescription and over-the-counter medications, vitamins, supplements, and pet medications will be accepted. Pills should be removed from bottles and placed in zip plastic bags. Liquid medications, ointments and creams should be placed in separate bags to prevent spills. Labels from pill bottles should be removed or have any personal information blacked out and can then be recycled through local recycling programs. The following items will not be accepted: hypodermic needles (sharps), thermometers, hydrogen peroxide, aerosol cans, and medicine from businesses or clinics. Prescription disposal through this programs is recommended due to the potential for environmental, public health, or groundwater programs if disposed of in the trash, or down the drain or toilet. Let’s help to keep our environment safer and cleaner !